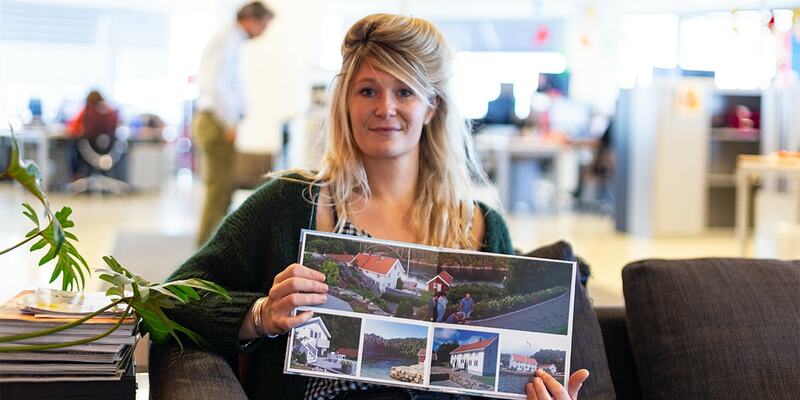 Giving someone a photo book really is a gift like no other. It’s one of the most personal presents you can give because it’s filled with photos of special moments that you’ve likely shared together. With the Christmas season coming up, it’s the perfect time to start thinking about creating yours and it’s easier than you think! First, you need to decide on what sort of photo book you’re going to create. Have a browse of our photo book gallery to see what our other customers have been creating. 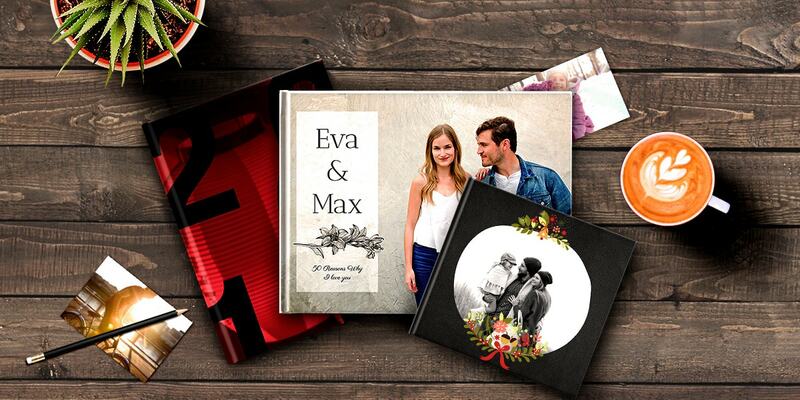 When you’re giving someone a photo book as a gift, we think it’s a nice idea to think of a creative theme to tie it all together. It’s always good to start with some inspiration so we’ve come up with seven ideas that will make your personalised gift even more special. 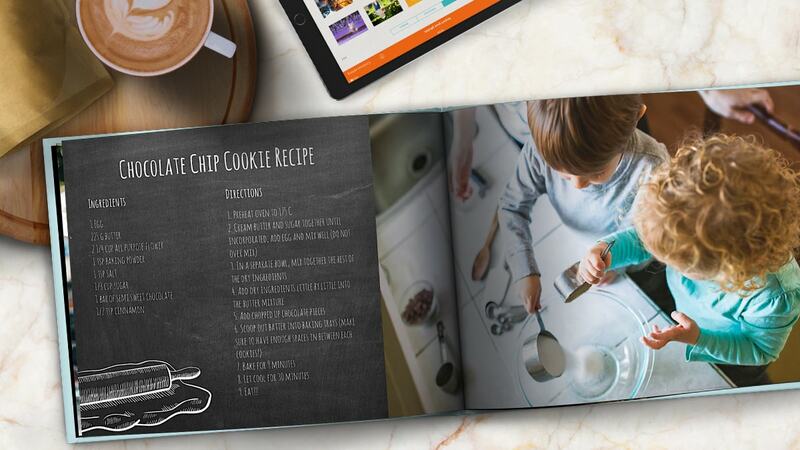 Gather together your favourite recipes and food photography in a photo book to show off the results of your cooking. You could even ask famliy members to contribute to creating a family cook book. 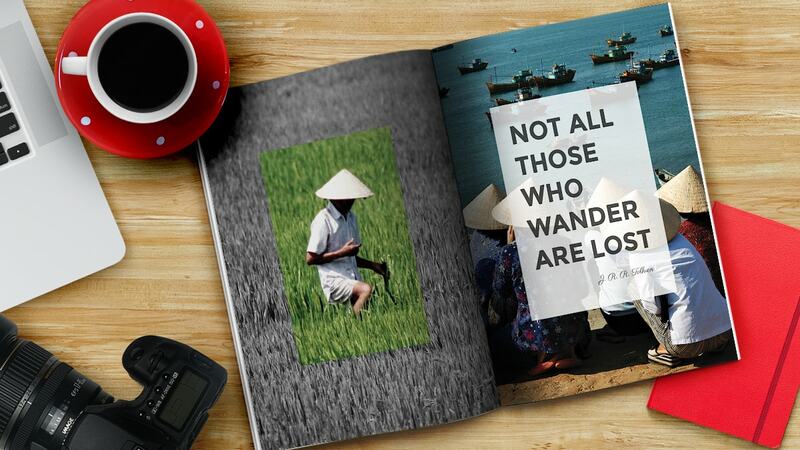 For more inspiration take a look at our recipe photo book that we created along with some ideas for creating your own. 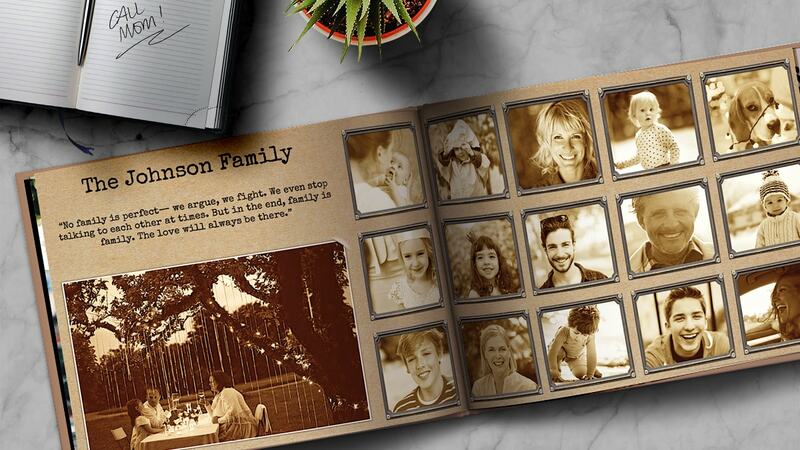 Scan in all your old family photos from years gone by and arrange them into a family history. You can label the photographs with names and dates of birth. A personalised gift that’s extra thoughtful. 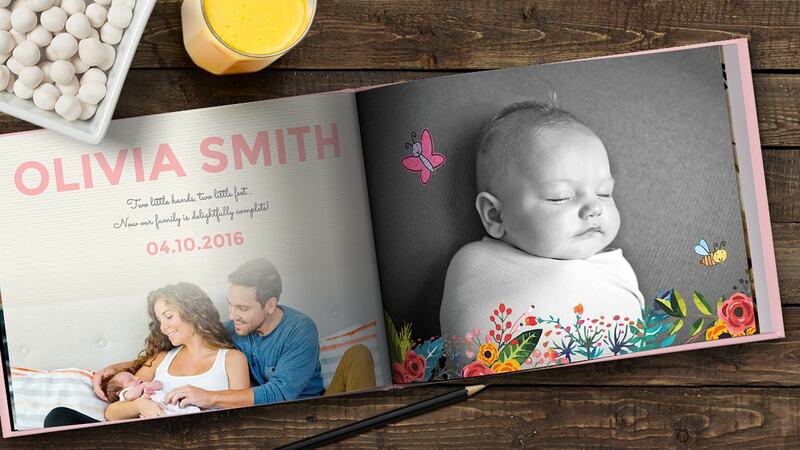 We all like looking back on how we’ve changed and a fun way to do this is to create a photo book of family photos from the same event each year. Christmas for the last 20 years for example or your little one’s birthday for the last ten. 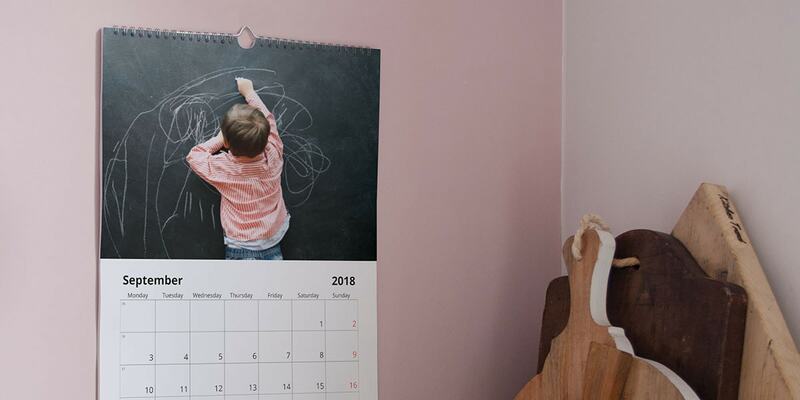 And if you have trouble keeping track of all your photos throughout the year, get inspired by our ultimate guide to keeping your photos organised. 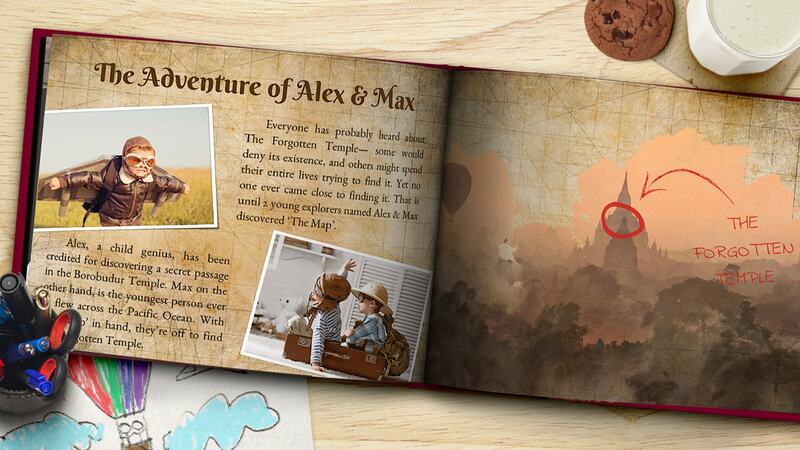 Kids will love a personalised story book. Use photos of them on adventures alongside other images to encourage their imagination and tell a story they’ll want to flick through before every bedtime. Whether you love the bright hues of autumn or the fresh feel of spring, a photo book full of seasonal photographs will be one to look back on year after year. 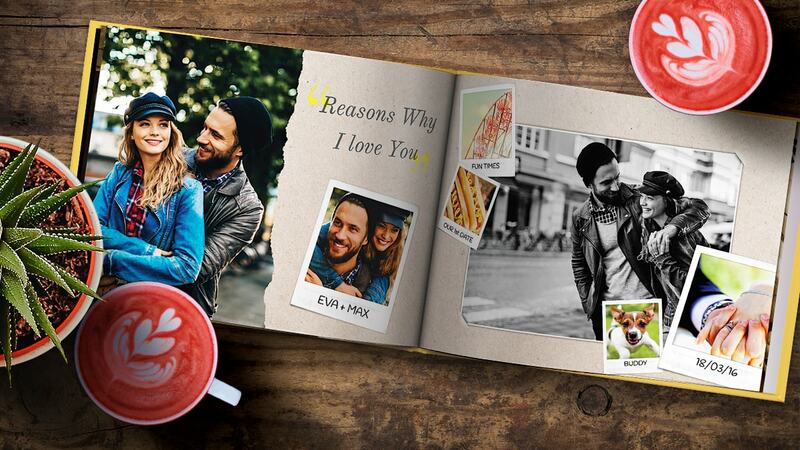 Surprise someone you love with a special photo book describing all the reasons you love them. Use photos of the two of you and decorate your book with funny inside jokes. 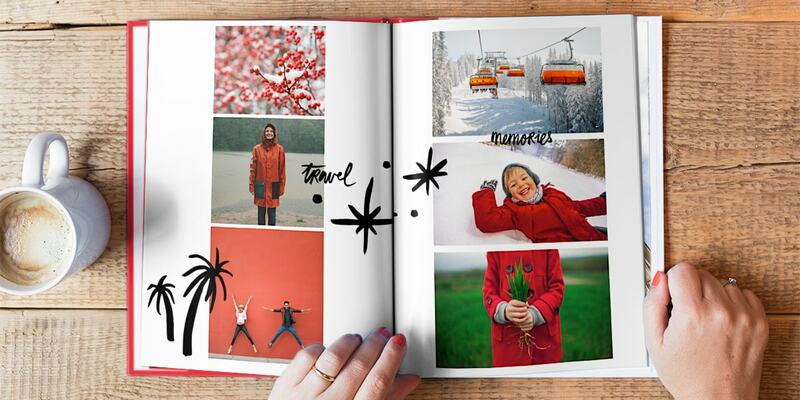 Document your recent overseas adventures by printing the most memorable moments in a photo book. The perfect gift for your travelling partner, it will make the holiday last long after you get home. Our example photo book of Porto will provide you with lots of visual inspiration, or read our tips for creating your own travel photo book. Feeling inspired? Now is the perfect time of year to give your loved ones a personalised gift that they’ll love looking back on for years to come. 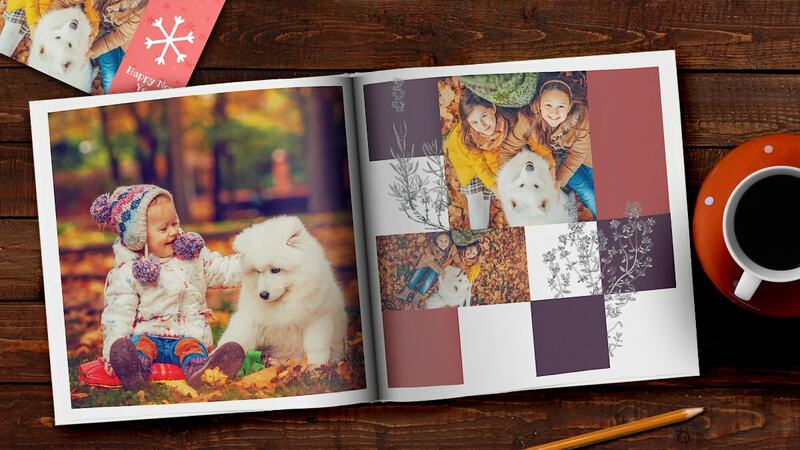 Once you’ve created your photo book we’d love to see it for ourselves. You can share a photo of it on Instagram using the #mybonusprint hashtag. Do you know someone who could do with some Christmas gift ideas? Why not share this blog on Facebook, Pinterest and Twitter using the icons below and you never know… they might just get the hint!